Javier Mascherano is an Argentine footballer. Check out this biography to know about his childhood, family life, achievements and fun facts about him. Javier Mascherano is an Argentine footballer known for his talent as a defensive midfield player. 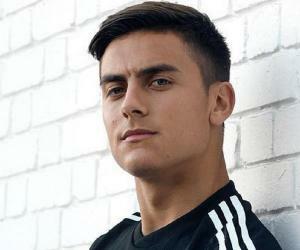 He is widely considered to be one of the last great players to emerge from the junior ranks of the River Plate football club and has been outstanding in a position previously occupied by the greatest heroes of that famous club, such as Americo Ruben Gallego, Reinaldo Carlos Merlo, Leonardo Astrada and Matias Almeyda. Nicknamed “EI Jefecito” which translates to ‘the little chief’ he is admired for his tremendous leadership skills, his ability to mark players, make strategies, organize team members, and read the game. 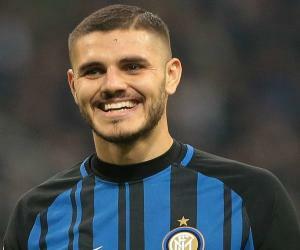 A deep-lying central midfielder, he is highly praised by his peers for his ability to effortlessly block and destroy the opposition’s attacking plays. He is also lauded for his tendency of not trying to go too forward despite having phenomenal shot-making and counter-attacking passing skills. 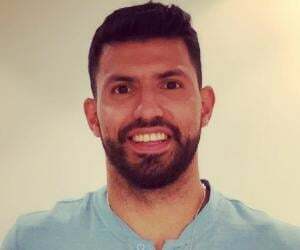 In his career, he has played for various clubs, such as River Plate, Corinthians, West Ham United, Liverpool and Barcelona. He has also captained his national team (at the insistence of Argentine football legend Diego Maradona) quite successfully and has led his side to the quarter-final stages of both the FIFA World Cup and Copa America. Javier Alejandro Mascherano was born on 8th June 1984 in San Lorenzo, Sante Fe, Argentina to Oscar Mascherano and Teodolinda Chiche Tagliaro. As a youngster, he was said to be a hyperactive kid who enjoyed nothing more than playing football. He eventually earned himself a place at the prestigious River Plate sports club. Javier Mascherano made his international debut before making his club debut. He played his first international game in 2001. Later, that year he was part of the Argentinian team that finished fourth at the FIFA U-17 World Cup. Mascherano played a key role in the Argentinian under-23 team’s success at the South American Pre-Olímpico tournament in January 2004. This led them to qualify for the 2004 Summer Olympics in Greece, where they eventually went on to win the gold medal. He was selected to be a part of the Argentina’s senior squad for the 2004 Copa América which eventually lost to Brazil in the final. Mascherano played every single minute of Argentina’s matches during the 2006 FIFA World Cup. His team was eventually eliminated by hosts Germany in the quarter-finals. Mascherano’s first International goal came in July 2007 during the Copa America competition. 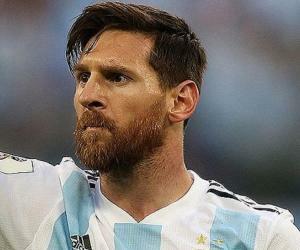 He scored two goals and in the tournament and played so magnificently during the whole tournament that he was adjudged as the best Argentine player in the tournament. He was part of the Argentinian football team, which successfully defended the gold medal in 2008 Beijing Olympics. Thus, he became the first male footballer since 1968 to twice win a gold medal at the Summer Olympics. After Argentine legend Diego Maradona became head coach of the national team in November 2008, he announced that the first thing he wanted to do was to appoint Mascherano the captain of the squad. Mascherano captained his team at the 2010 FIFA World Cup and 2011 Copa America. They were eliminated in the quarter-final stage at both the tournaments. In August 2011, he became the vice-captain after being replaced by Lionel Messi as the captain of the national squad. He made his 100th international appearance at the 2014 FIFA World Cup in a group stage match against Iran. Argentina made it all the way to the final where they lost 1-0 to Germany. 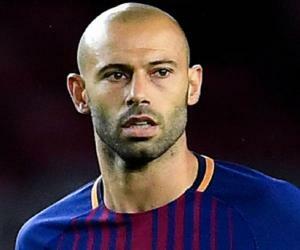 With the record of 30 tackles (the most by any player at the tournament ever) and the third-most number of passes, Mascherano was shortlisted for the FIFA’s Golden Ball award. Mascherano had made his full international debut before he had even played a game for River Plate. After his stellar performances in the U-20 World Cup, River Plate Coach, Basile, decided to promote Mascherano to the first team. This decision paid off as he was instrumental in River Plate’s 2003–04 Clausura championship victory. After having a successful start to his club career at River Plate, Mascherano becamethe interest of several top clubs in the world. These transfers, however, did not come to fruition as River Plate wasn’t satisfied with any of the offers that these clubs made. The 2004–05 season wasn’t a successful one for River. At the end of this miserable season, Mascherano was acquired by Brazilian club Corinthians for $15 million. Despite being vied for many of Europe’s top clubs, Mascherano joined English club West Ham United just hours before the close of the 2006 transfer window, for an undisclosed amount. His stay there, however, was shortened due to complications in transfer procedures. On 20 February 2007, Liverpool had officially added Mascherano to its roster of players. He played a key role in taking them to the Champions League Final that season, where they eventually lost 2-1 to AC Milan. 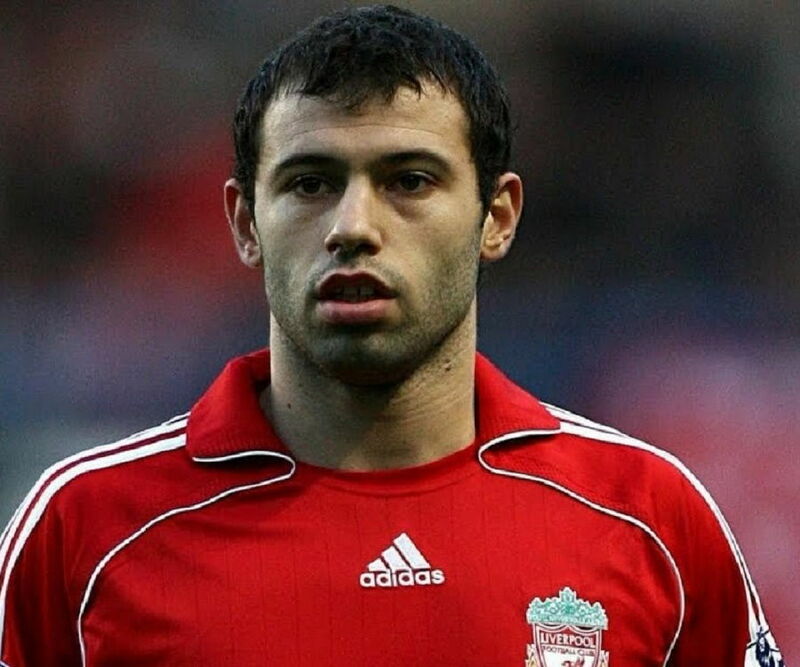 Mascherano was also quite the fans’ favorite at Liverpool, having his own song. On 23 March 2008, in his first game at Old Trafford against Manchester United, Mascherano was sent off after receiving two successive yellow cards. Mascherano was reluctant to leave the pitch and had to be escorted out. . The Football Association suspended him for three matches and slapped a fine of £15,000 on him for his improper conduct. Mascherano has won multiple 2 Champions League, 4 La Liga, 4 Spanish Super Cup as well as 2 FIFA Club World Cup competitions during his stint with Barcelona. Javier Mascherano’s magnificent performances for his country at major competitions (Copa America and FIFA World Cup) have resulted in him being voted as the best player in the squad by his teammates on numerous occasions. Mascherano is the second only Argentine sportsman ever to have won two Olympic gold medals (the other being polo player Juan Nelson). During his stint with Barcelona, Mascherano helped his club win various titles. These include two Champions League, four La Liga, four Spanish Super Cup and two FIFA Club World Cup competitions. After failing to declare his earnings during the 2011-2012 period, Mascherano pleaded guilty to two counts of fraud in October 2016. Although initially he was sentenced to one year in prison for his offenses, Mascherano managed to avoid any time in jail after successfully appealing against his sentence.